As we are relocating soon, everything must go. Refreshments available.Bring your family and friends. 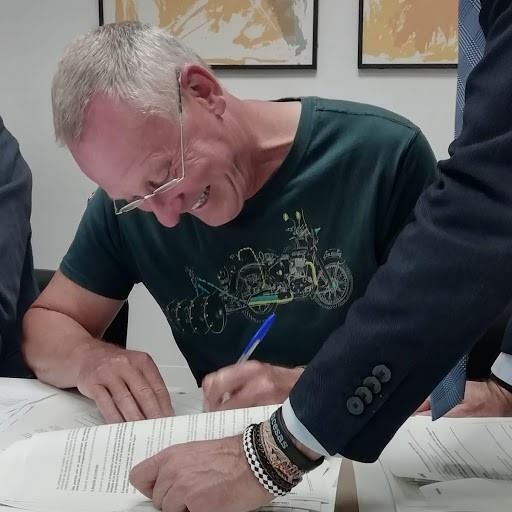 On Wednesday 17th April Chris (Pastor), Jacqui (Secretary) and Paul (Treasurer), signed documents necessary to complete the purchase of our new building in Los Montesinos. Praise the Lord and thank you Jesus! We are amazed at how God has led and provided for all our needs thus far. We still have much more of this faith journey ahead of us but are trusting in God for His purposes to come to pass. Our new address will be Calle Daya Nueva: New Day Road! However, Our new building needs work doing to it before it is ready for use. Sunday 19th May is our last Sunday at our current premises on Av. Cortes de Valencianas. 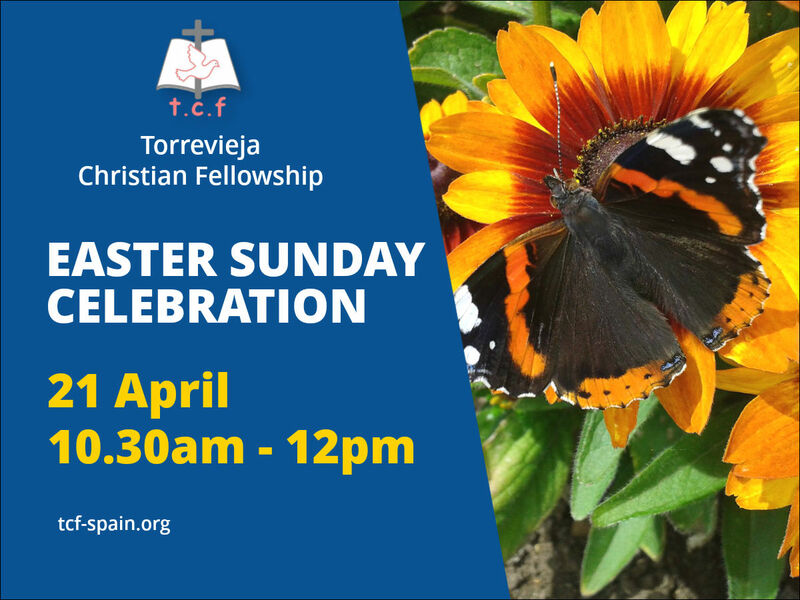 From Sunday 26th May 2019 we will begin meeting at 10.30am on Sunday mornings, at El Nacional Restaurant on the N332. We look forward to continuing this journey with all of our Church family and friends. Thank you to all who are praying and giving. God bless you. Praise God we have a mortgage offer, enough funds to buy the new building and carry out an initial refurbishment to make it fit for use. We have yet to complete on the purchase and are working and praying through the final paperwork requirements. Deposit: large deposit is paid and we expect to complete in the next few weeks. Refurbishment: We are currently waiting on quotes for the initial works. A BIG thank you to all who have donated and are praying. The next chapter is about to begin and we still have much work to do. Exciting times! 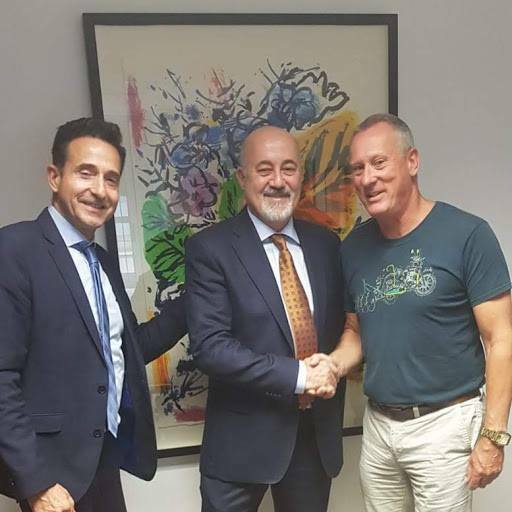 Staying in our current building means a monthly rent (including IVA Tax) from June 2019 of €4,840 pcm increasing by 5% per annum means that over the next 10 years we will have to pay €730,523 in Rent. Our bank has offered 60% over a 12-year term. We had hoped for a 70% mortgage over 15 years so our initial estimate of needing €208,000 has now risen. …totalling €544,400, paid off in 12 years. The church is not a building made with bricks and concrete … it is of people united in Jesus Christ in the power of Holy Spirit building God’s kingdom. 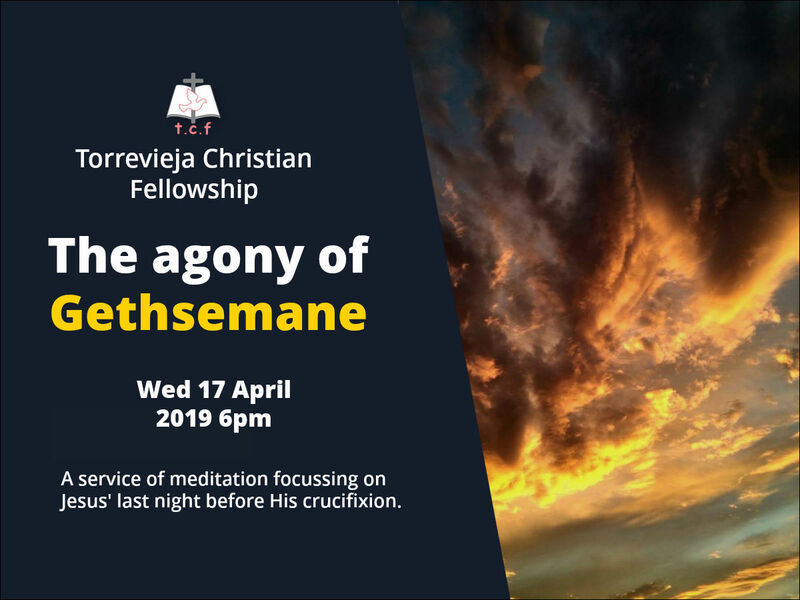 Over one third of our congregation have become Christians in their later years proving that there is a harvest field among the Multi-national, English-speaking ex-pat community on the Costa Blanca South whom we serve. 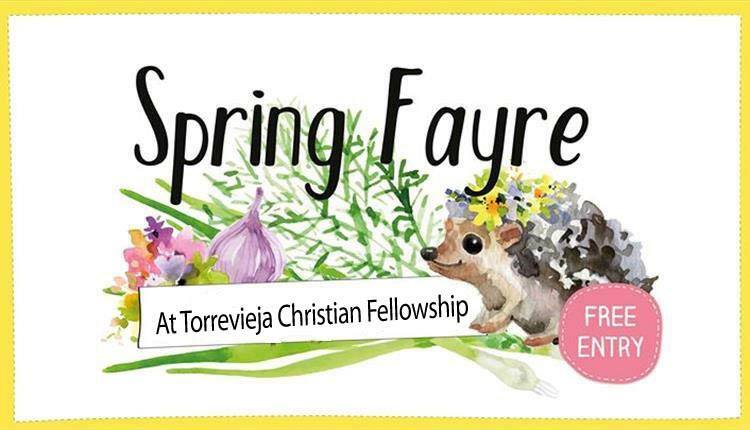 Jesus said “The field is white unto harvest” (John 4:35) and TCF is well placed to bring the good news of Jesus Christ to a wide area surrounding Torrevieja. A larger population from the key English-speaking areas can access the new building location quicker and easier than at present. 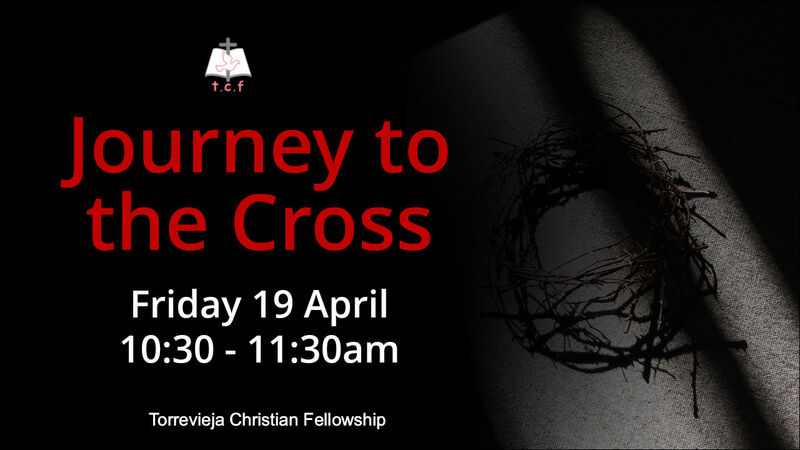 TCF will be a Strategic Bible Believing Evangelical Christian Centre for the whole region. We will impact the area with the Gospel. …totalling €544,400 in 12 years. 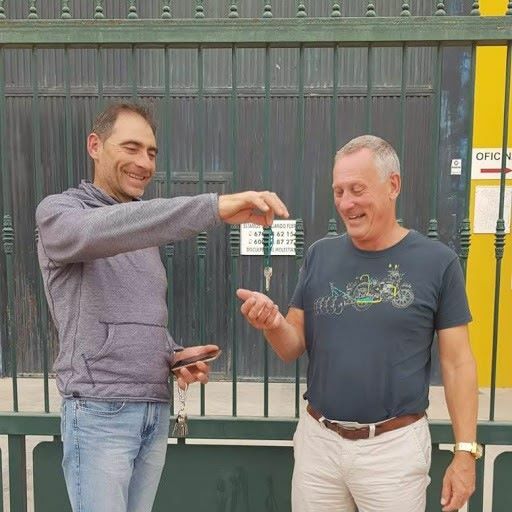 To all the amazing and wonderful people of TCF and to all those associated with TCF we are excited because buying our own building is now within our grasp. UK Tax Payers can now Gift Aid Donations to TCF by using our Stewardship giving account. Set up your own independent account with Stewardship. Pay money into your own Stewardship account. Stewardship apply for Gift Aid and once received either transfer it to TCF’s Stewardship account or, if you prefer, it can be transferred to your own Stewardship account. How to find older sermons? Recently someone asked how to find older sermons, not on the “Latest Sermons” list. In response, I recorded this 3 minute video on my phone – it shows a couple of easy ways to find the sermon you’re looking for.